The latest major release of SUSE Linux Enterprise includes improved security, performance and virtualization optimizations for IBM’s new z14 and LinuxONE servers. SUSE Linux Enterprise 15 is now available – focusing on simplifying traditional & containerized infrastructures and making IT more efficient. 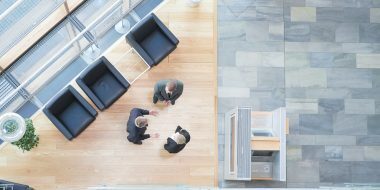 SUSE Linux Enterprise Server for z Systems and LinuxONE is part of the product suite, including support for the latest improvements to IBM Z architecture. For 18 years now, SUSE and IBM have worked closely together to offer enterprise Linux solutions around the world. 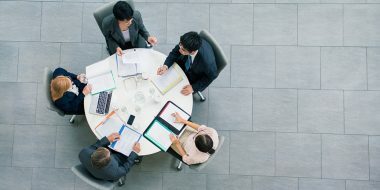 SUSE Linux Enterprise Server 15 is a great match for the latest generation of IBM Z and LinuxONE servers, which have been enhanced for pervasive encryption, improved IT economics and analytics and Java processing. SUSE Linux Enterprise Server 15 supports the Z architecture, including the latest IBM z14 and LinuxONE models. SUSE Linux Enterprise Server 15 delivers security enhancements that are essential in today’s security-conscious world. The combination of IBM z14 hardware and SUSE Linux Enterprise delivers security at every level for maximum, end-to-end data protection. SUSE Linux Enterprise Server 15 supports stronger and faster data protection of data in flight and data at rest – “pervasive encryption” – based on the enhanced on-chip cryptography and the new Crypto Express6S adapter. Furthermore, SUSE Linux Enterprise Server 15 allows for enhanced security, supporting IBM Z’s ‘protected key’ technology, which allows to encrypt data while ensuring that the plain text of encryption keys is never stored in the memory of the operating system. As well, with the support of the new z14 on-chip true random number generator, data can be even better protected. 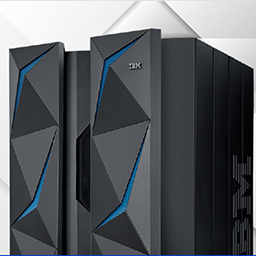 By hosting solutions on SUSE Linux Enterprise Server on IBM Z and LinuxONE, customers can reap the benefits of the exceptional security levels offered by these systems. With SUSE Linux Enterprise Server 15, SUSE is strengthening its integration with cloud and container-based technologies. With SUSE Linux Enterprise Server 15, the open source-based KVM hypervisor for the IBM Z architecture is extended. This includes z14 sample configurations to help analyze and optimize KVM performance, allowing KVM guests to use the new z14 processor features – including CPACF functions, keyless guests support for performance gains, support of the Guarded Storage Facility for improved Java performance, and improvements to machine check handling to make KVM more resilient. SUSE was not only the first Linux distribution to support KVM on the Z architecture, it also fully supports IBM z/VM, IBM’s highly-secure and scalable hypervisor virtualization technology, and supports Docker container engines as of November 2015. SUSE Linux Enterprise Server 15 is also optimized for Z and LinuxONE capabilities. 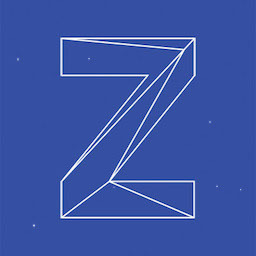 This includes the support of compiler optimizations for new z14 instructions such as the vector-based SIMD (Single Instruction Multiple Data) which can help accelerate analytic and map-based workloads, and support for the Guarded Storage Facility (GSF) to improve Java performance. With the SUSE Package Hub, a no-charge extension is available which provides access to community-maintained packages built for SUSE Linux Enterprise Server on IBM Z and LinuxONE. Built from the same source code used in the openSUSE distributions, these quality packages provide additional software to what is found in the SUSE Linux Enterprise Server product – pre-built packages are ready to install and use with SUSE Linux Enterprise Server 15. SUSE Linux Enterprise Server 15 complements IBM Z and LinuxONE to enable both core IT systems and next-generation applications in a secure, scalable and cost-effective environment. Together with IBM, SUSE is a founding and platinum member of the Open Mainframe Project, an open source community helping to advance Linux on IBM Z and LinuxONE as an enterprise-grade platform. More information is available at ibm.com/it-infrastructure/z/linux.